Hair Club Las Vegas is in a brown and white building on the corner of Silver Stream and Rainbow Boulevard across from Starbucks. Our building faces US-95 and is on the same side as the subway. 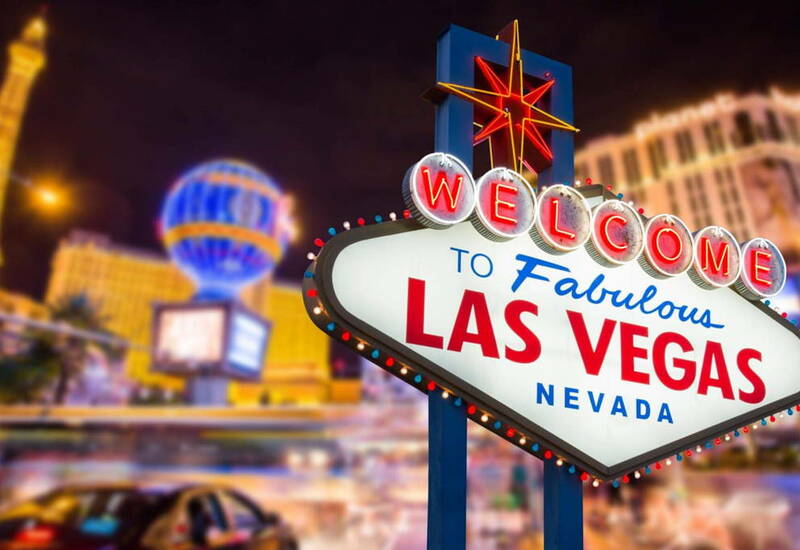 The Las Vegas center is northwest of McCarran International Airport, about 20 minutes away. PARKING: Parking is free. There is ample parking available in front of and around the side of the building. IMPORTANT NOTE: On Saturdays, you will need to use our keypad by the double glass doors at the main entrance. Please use 6872# to gain access to the building. The staff in Las Vegas is great! The consultants are very helpful with options, etc. The stylist are the best! Always doing great work, suggesting trendy styles. The management and front desk are very sensitive to the clients' needs, schedules, and confidentiality. The facility could probably use some updating. Long time clients should get discounts. Service and staff are outstanding! Really True! I have been a member for years due to their support. The team always makes things right, they offer options, financial assistance in hard times, and always squeeze me in for appointments if an issue arises. These folks are super attentive to details, and the facilities are comfortable and relaxing. Stylists are all great and caring, with clients interests in mind. They are the best - I am a business man that travels all over the world and they have gone beyond the call to help me out. Everyone in the office is extremely professional. I believe the staff was very knowledgeable and friendly. I have been a member of Hair Club for over 10 years. In the last couple of months my family and I have been going through a transition and we were facing a difficult financial situation. I met with Jeanette and she really listened and sought to understand our situation. We were able to work out a plan and made it a win/win. HCM treats its clients like family and the Las Vegas office has a management staff that truly CARES about every client. I would recommend Hair Club. Product &amp; Services are very good, overall price is a little high. I've been a member for about 2 years. The Nevada staff is very friendly, knowledgeable, skilled, and customer service oriented. The results are great. The consultants and stylists truly care. And the front desk is very accommodating in setting ongoing appointments. I am happy with how things are turning out. The quality of the product exceeded my expectations. I didn't really know anything about the service until I called in to follow up and ask some question. But they were all pretty nice. They were very professional and very up-front about everything. I been a client for 5 years now and i been very pleased of the entire staff and service i receive. I was embarrassed. I used to feel like all people saw was my bald spot. Now I feel like they see me - and it feels great! - Charles B.
i've been very pleased with the level of service with hair club. Been a client for over 5 years now since I've moved and the service, friendliness, professionalism and the overall quality is SUPERB! I have been a client from Toronto to Buffalo and they do not even compare! Businesses in Las Vegas should take notice that GREAT customer service is key and Hair Club has got that down to a science! Thank you Hair Club! -Jim S.